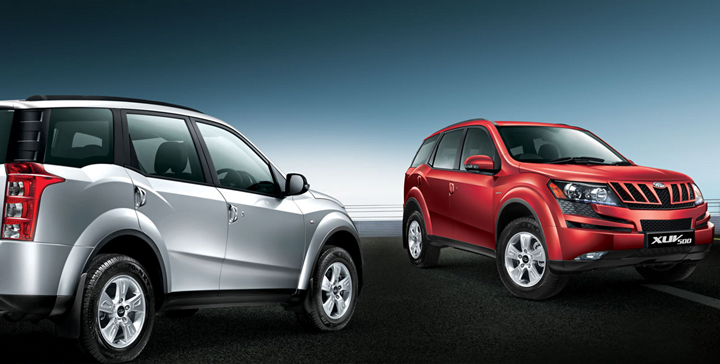 Mahindra & Mahindra was quite confident about the XUV that once launched, it will do well in the market. But I am sure they never thought the XUV would become such a popular car in the market. While it was Tata Safari that used to define the SUV segment earlier, today it is the XUV that has redefined the segment. Not just in India, the car was also a hit in Australia and South Africa and this further motivated the manufacturer to launch the car in Europe, followed by other international markets. Even after 1 year of launch, the car is receiving amazing booking numbers; 14,000+ bookings as of end September 2012. Gladly the company has opened the gates for the all wheel drive (AWD) version of XUV which is now available for bookings.